Are you an avid gardener? 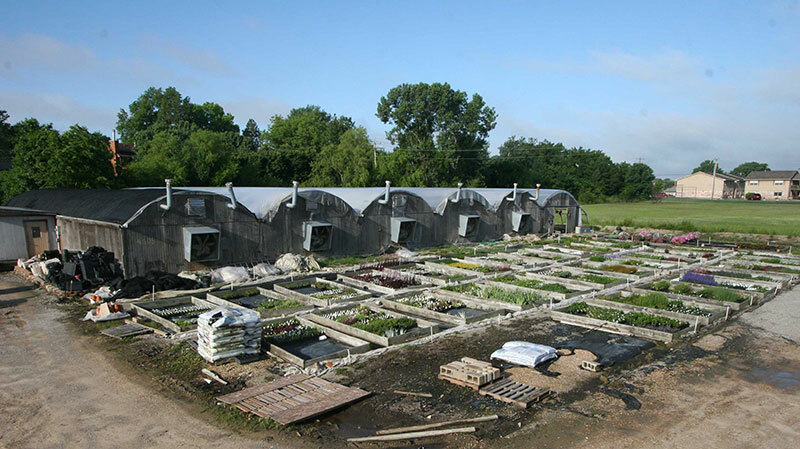 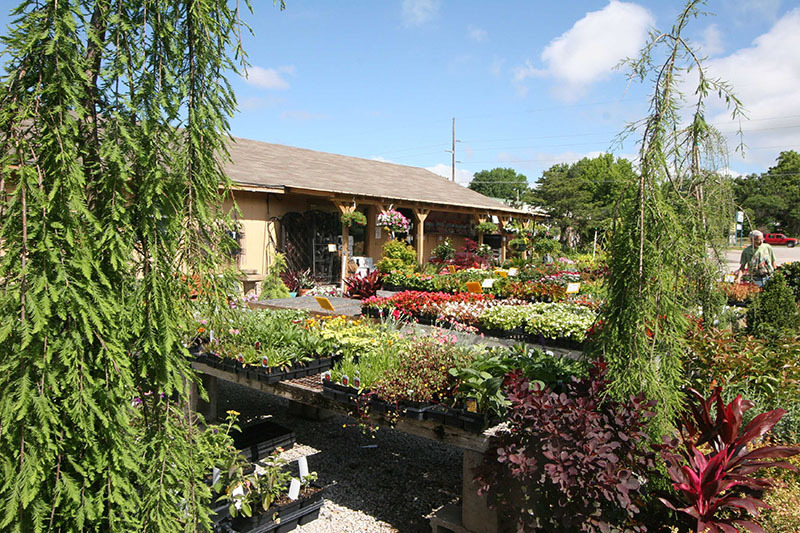 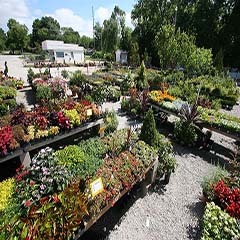 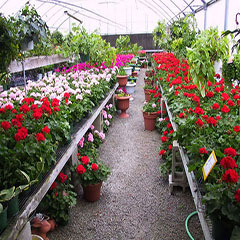 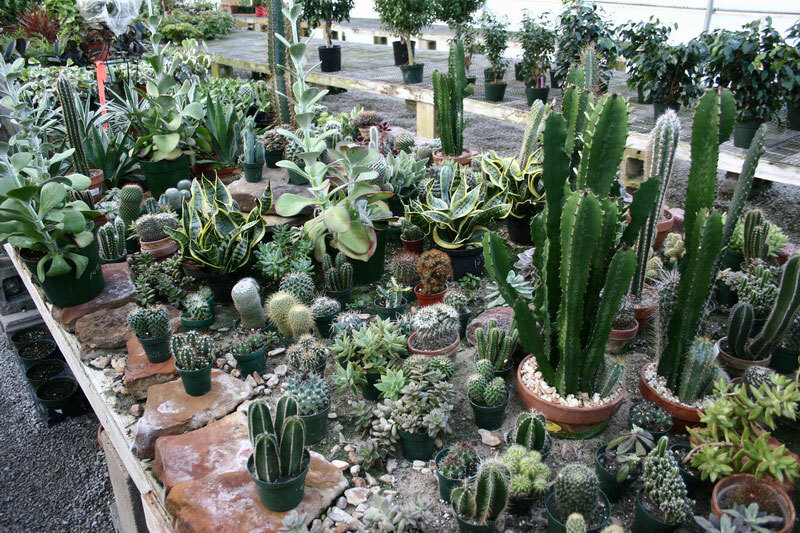 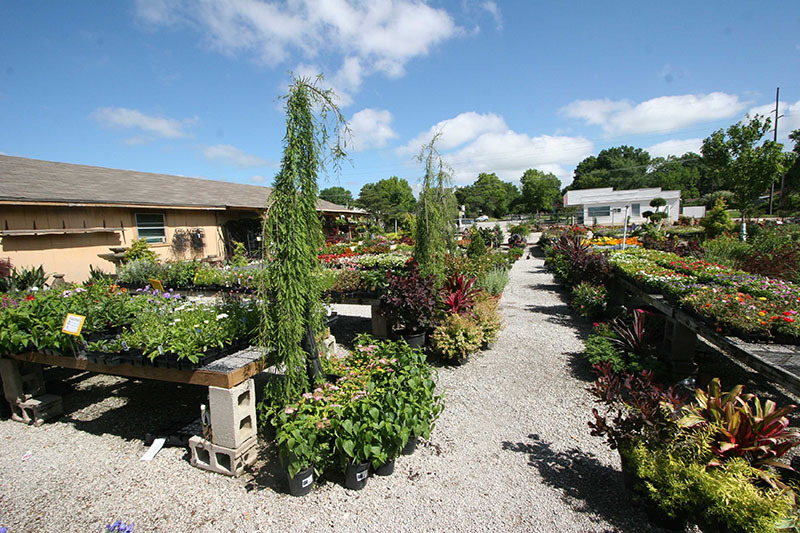 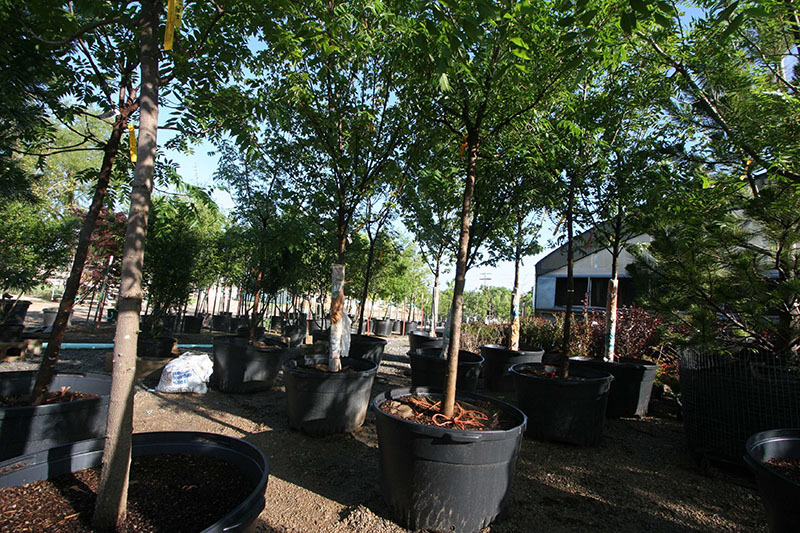 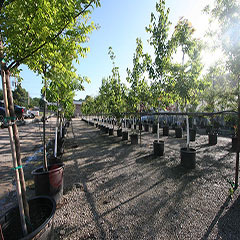 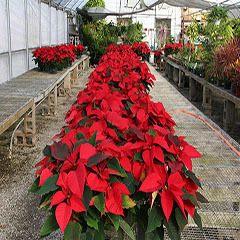 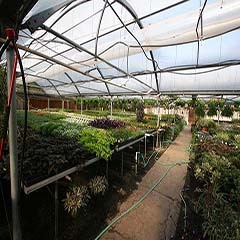 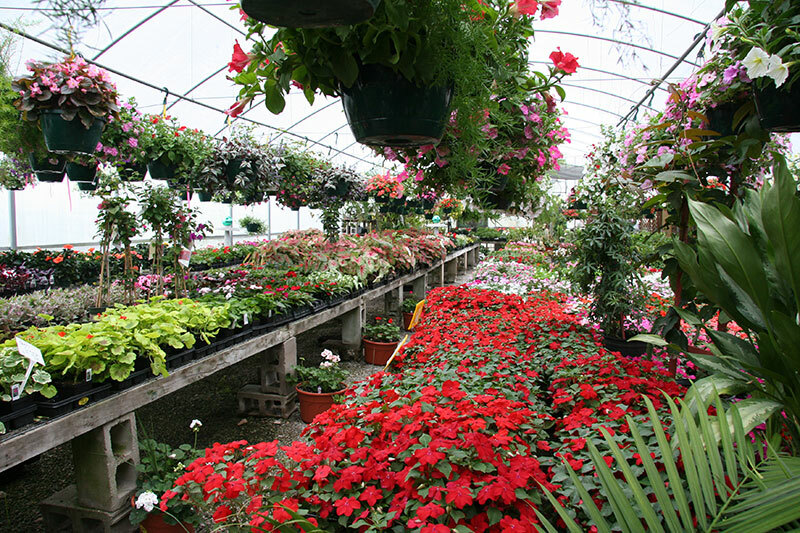 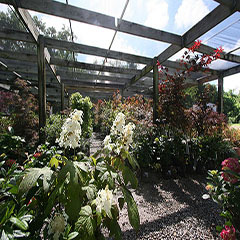 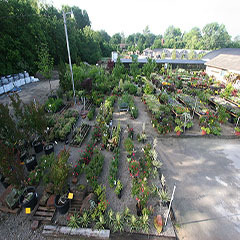 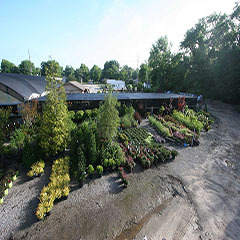 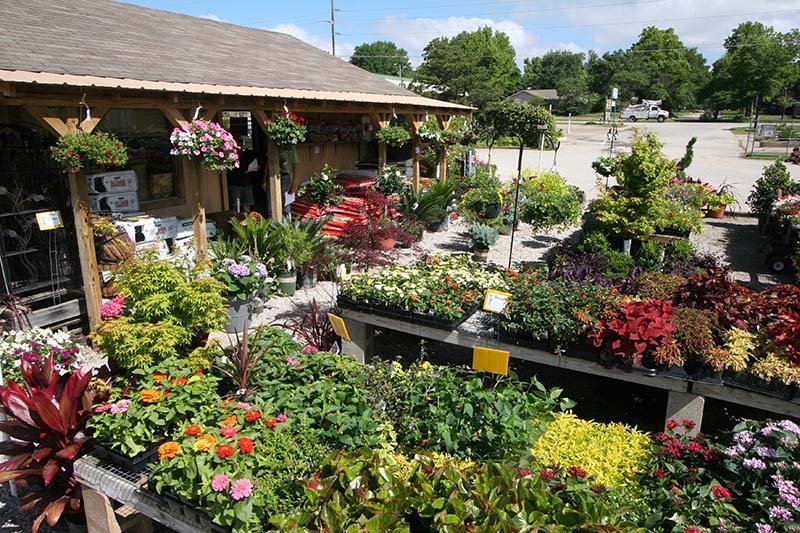 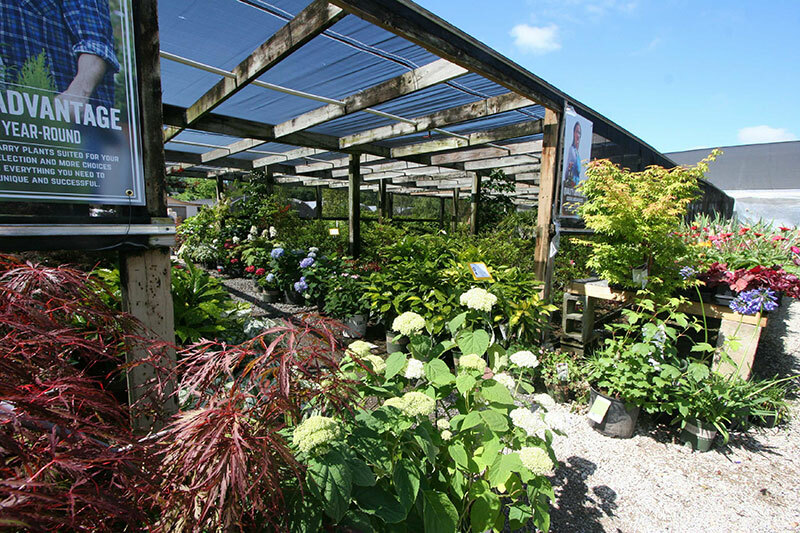 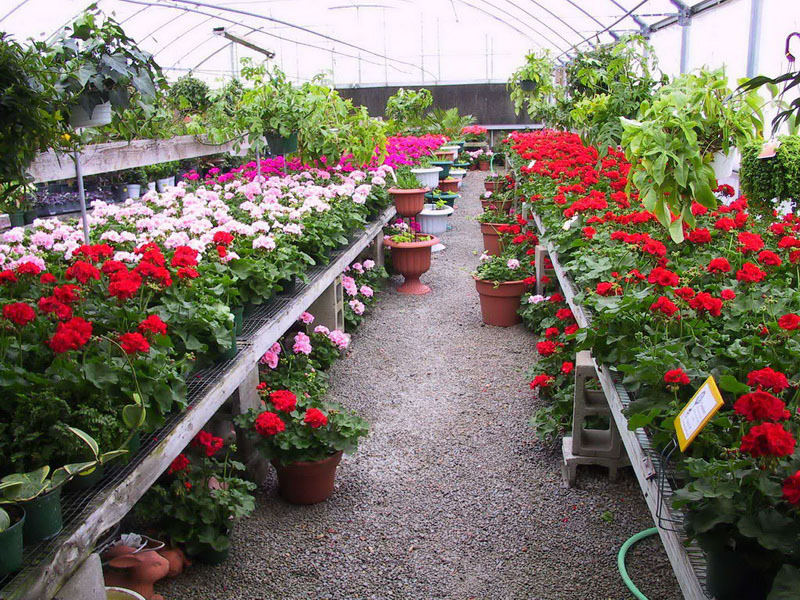 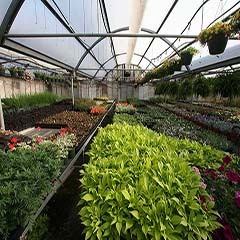 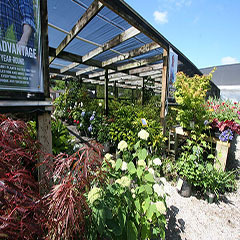 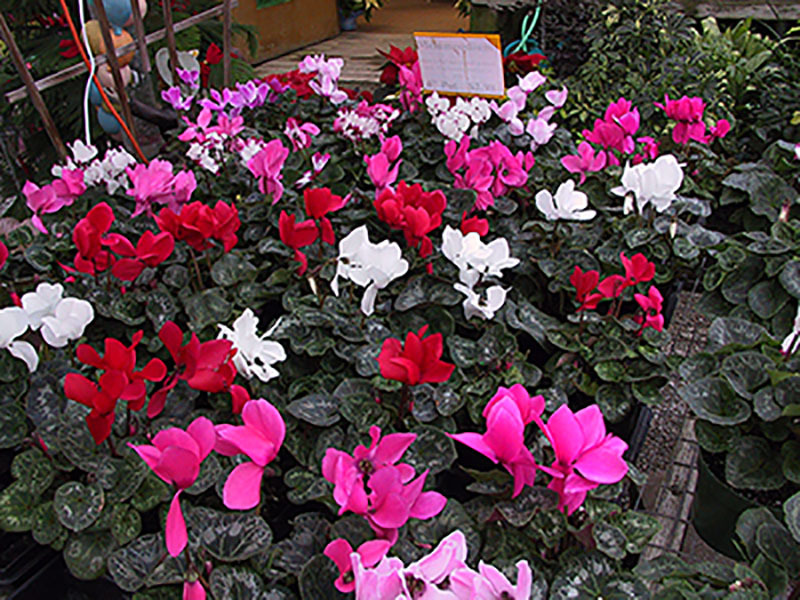 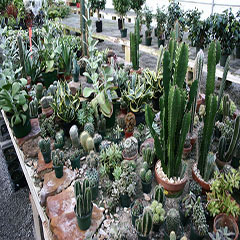 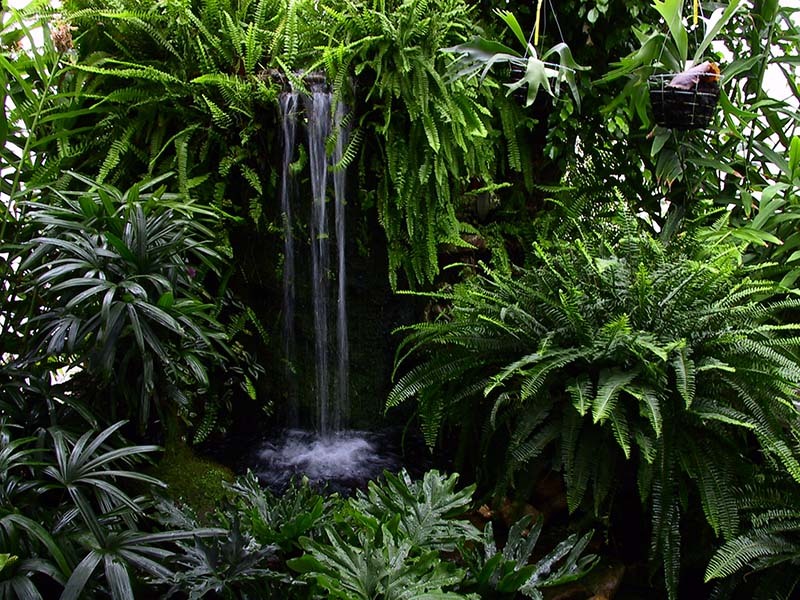 Whether you are an experienced veteran or an enthusiastic novice, if you yearn to cultivate high-quality flora, contact Green Thumb Nursery and Greenhouses today. 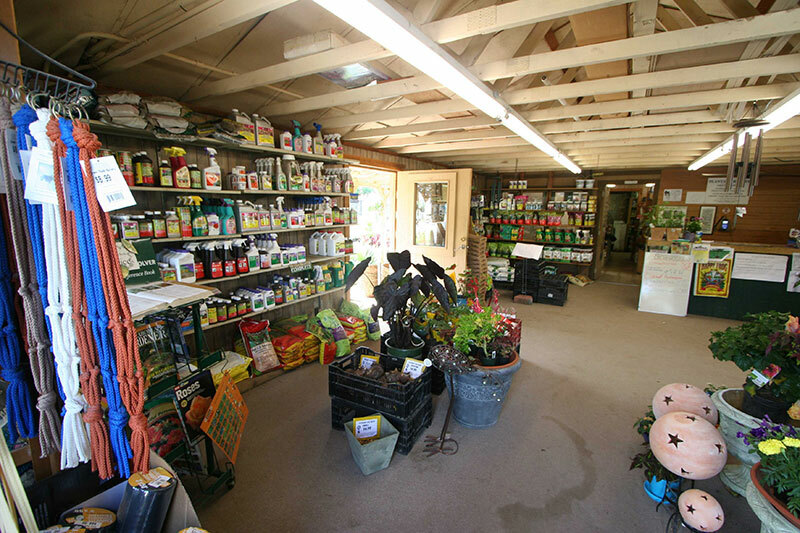 We dispense sage advice and premium merchandise that will enhance all of your horticultural endeavors. 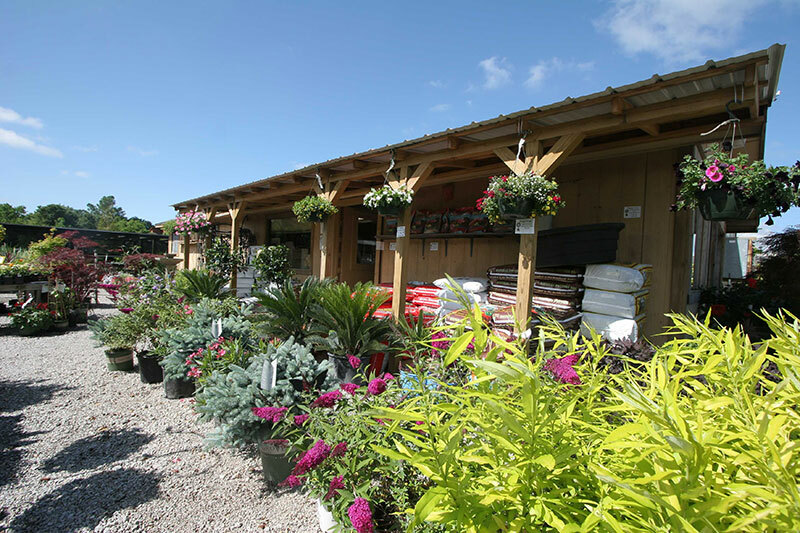 You don’t have to be an expert to appreciate premium-quality gardening goods and services. 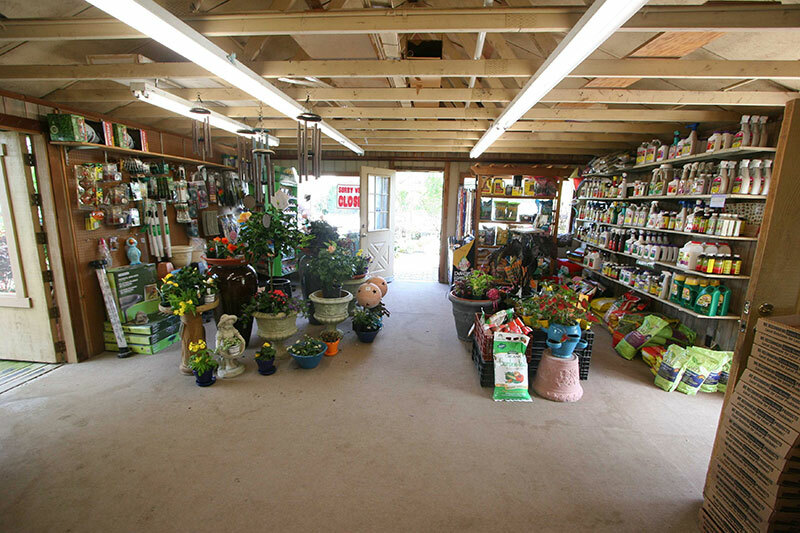 Visit our shop today and discover what a difference our knowledgeable staff can make. 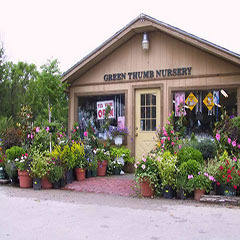 We welcome experienced gardeners as well as those just beginning. 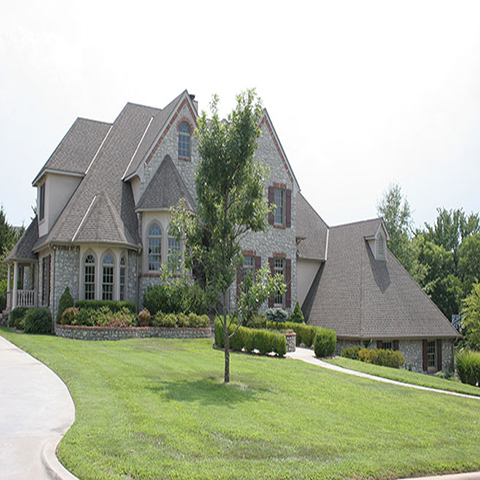 If you want to take your project to the next level, call on us. 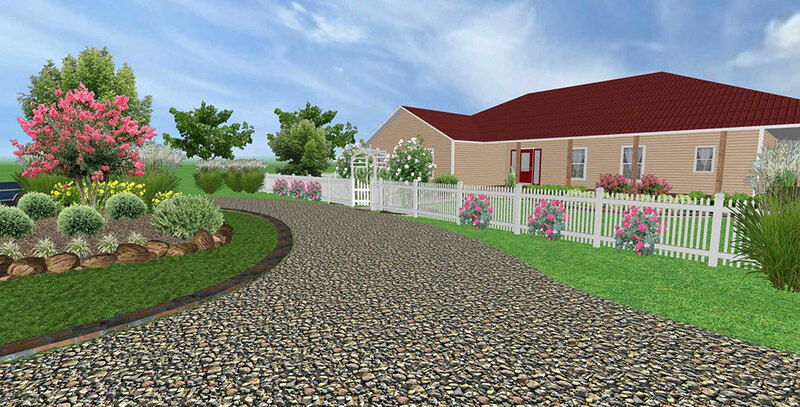 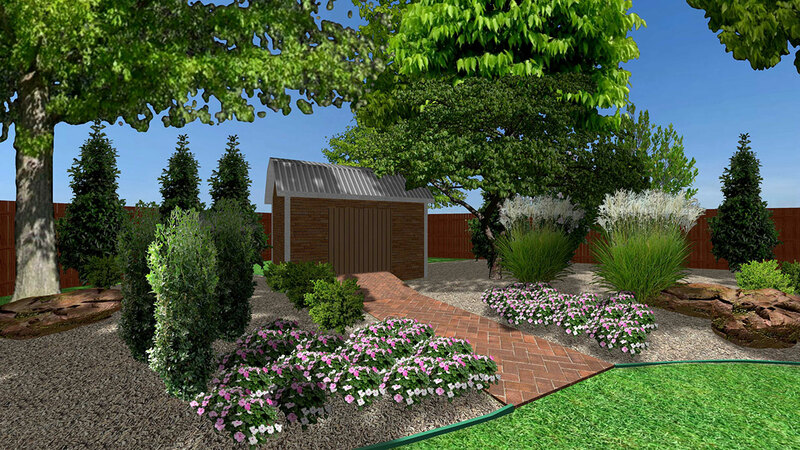 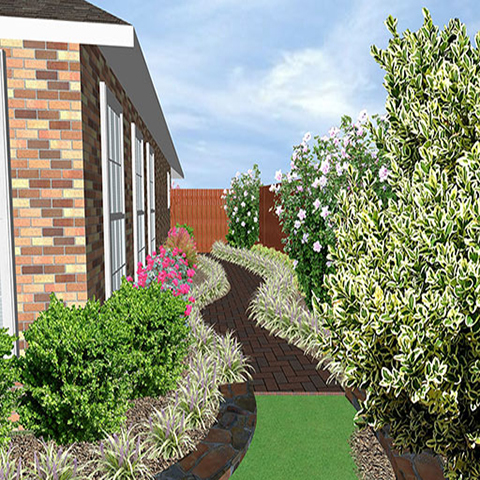 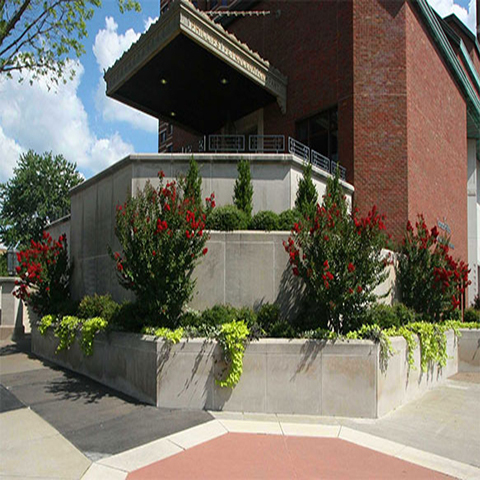 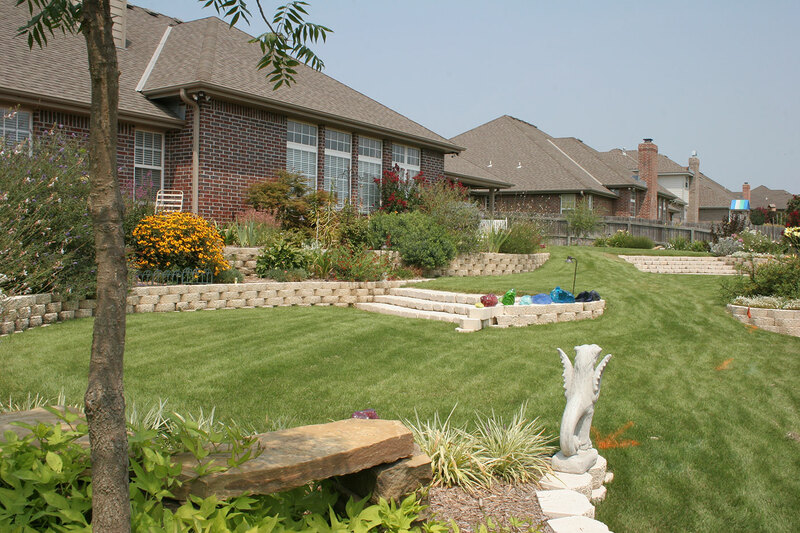 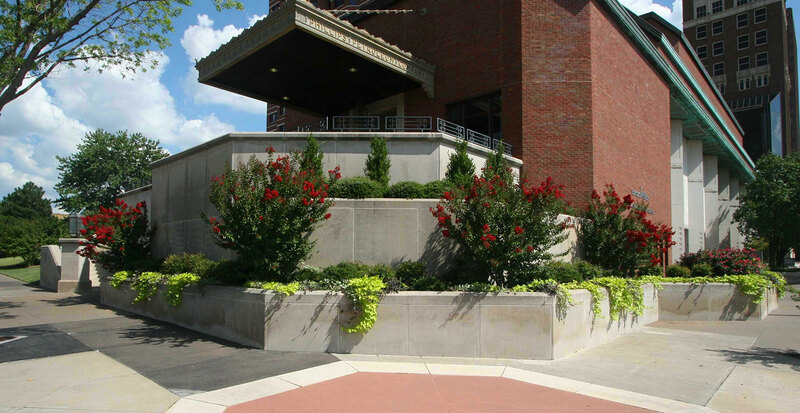 For information about our professional landscape design and installation services, check out our Landscaping page. 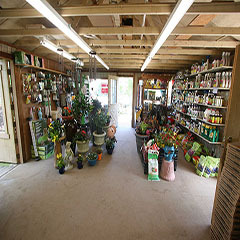 Do-it-yourselfers are always welcome! 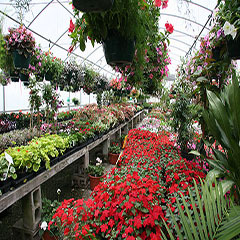 Monday – Saturday, 9 a.m. – 5:30 p.m.
Friday & Saturday, 10 a.m. – 4 p.m.
We will repot any plants new or old into new or larger containers for a nominal charge. 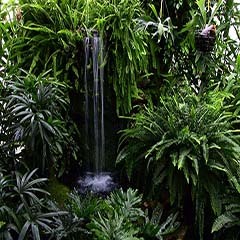 Any special occasions such as weddings, reunions, etc can have a touch of living plants. We deliver anywhere in the Bartlesville area. 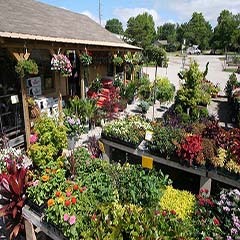 Free Delivery for orders $80.00 or more. 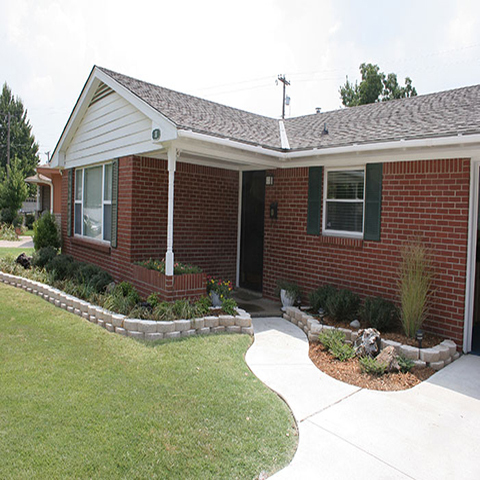 We also cater to the do-it-yourselfer: we design, you install. 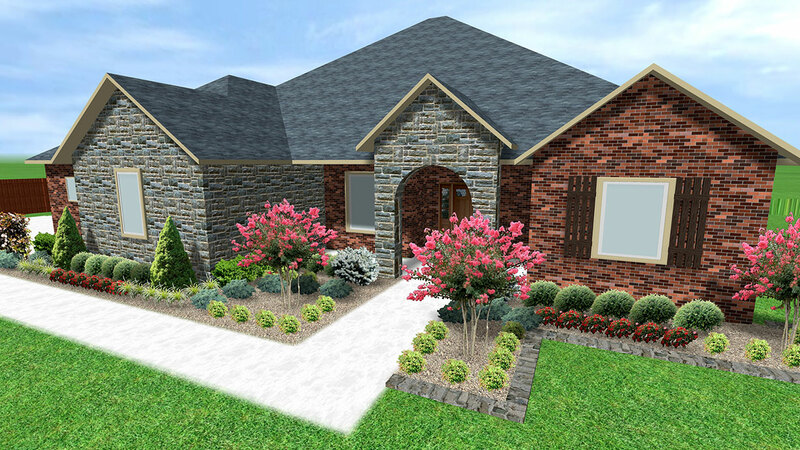 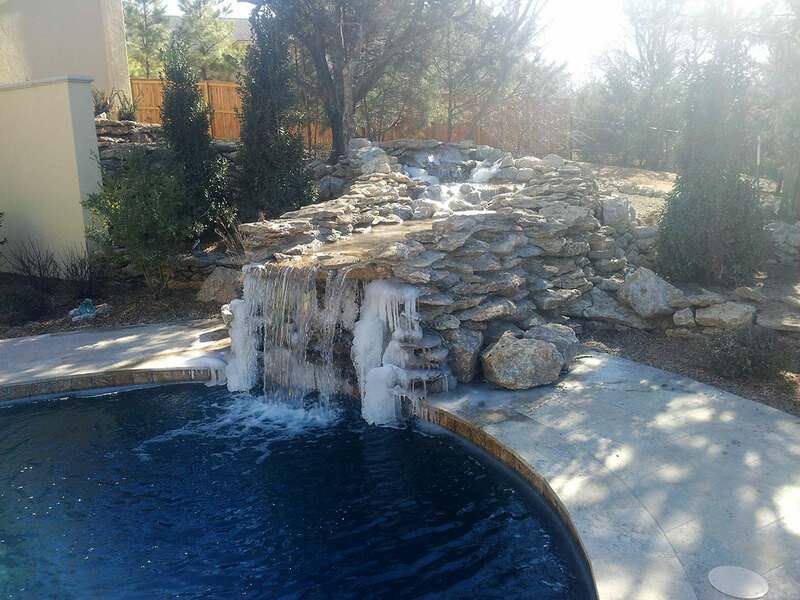 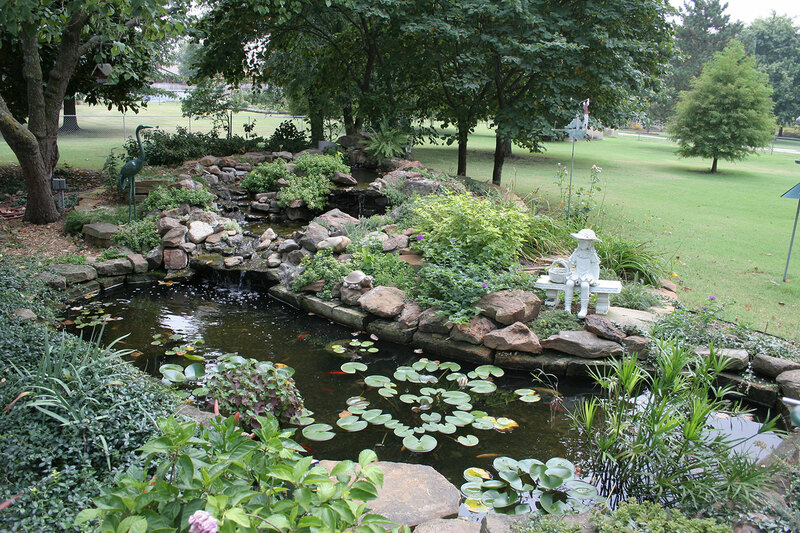 We feature Rainbird and Belgard products in our designs and installations. We have been designing and building creative, unique landscapes for many years, and love serving our clients with this expertise. 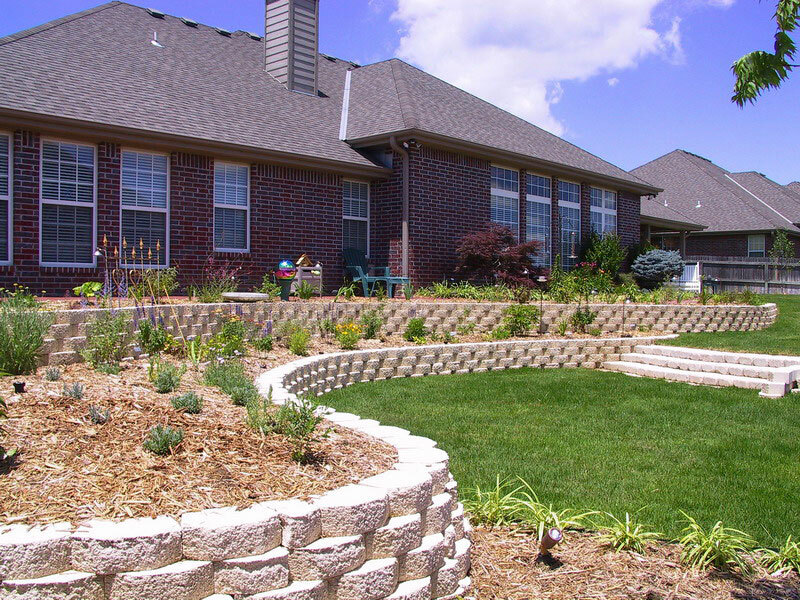 We combine our knowledge and skills with premium-quality materials to provide superior results. 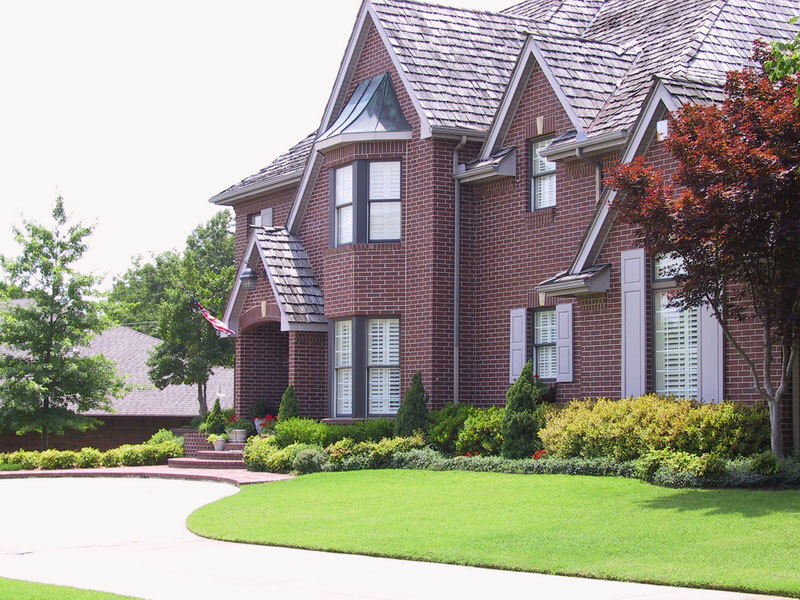 To enhance the value of your property, contact us for the proper assessment and skillful management of your landscape investment. 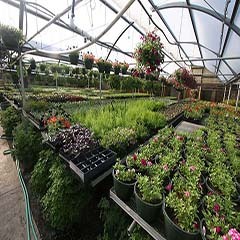 Contact us for the proper assessment and skillful management of your landscape investment.